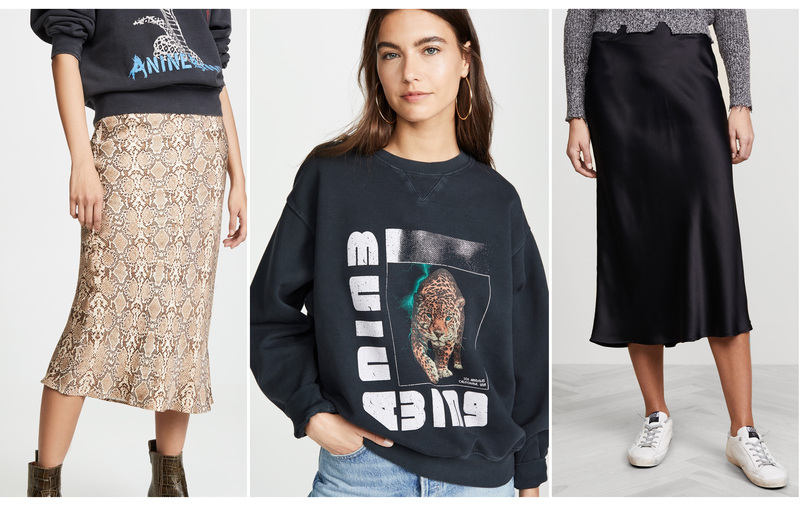 To celebrate Shopbop’s End of The Season Sale, I’m sharing a few of my Designer Style Crushes. These are designers whose collections are full of wearable, versatile pieces that will instantly fit with my wardrobe, affordable and has an on-trend edge to them that makes them look current and fresh. Basically they make me go *omg swoon* I want everything! Anine Bing – Oh I love Anime Bing’s style! Her collections are just so laidback and effortlessly cool, with a modern rock-chic edge. All the pieces seem to go together so well and they are so easy to dress up or down. Cupcakes & Cashmere – I have followed designer Emily Schuman for years! From when she started her blog, her journey into motherhood and building her brand. I love her authenticity and down to earth style. Ok that sounds so cliched. What I love about her label is how she delivers affordable, on-trend pieces (that are not TOO trendy), that have a classic and timeless touch, that makes them very wearable. You can wear her stuff for years and still look current. Rag and Bone – Ok this brand is a bit on the expensive side. But sigh, their collections feature so many classic and essential items, like perfect white shirts, jeans, jackets, tees. 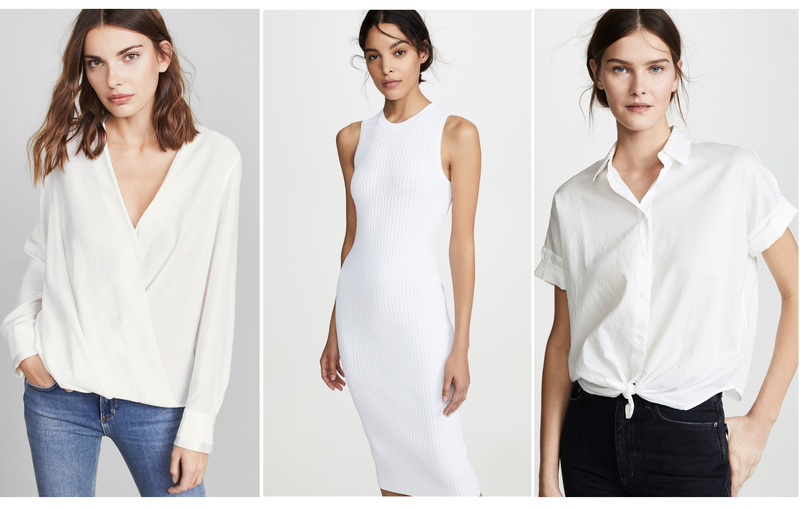 If I could slowly replace all my wardrobe staples for Rag & Bone basics, I would be a happy girl haha! Not likely, but nice to dream. Pictured here: Victor Blouse, Brea Dress, Tie Shirt. 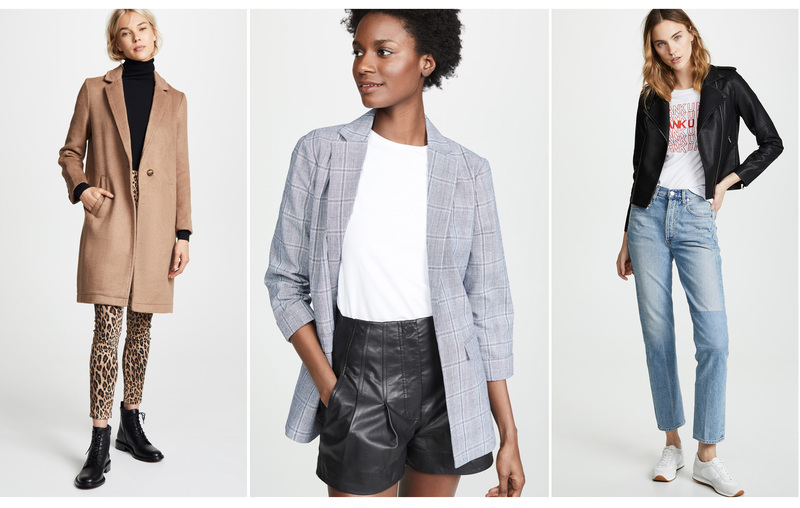 With the Shopbop Sale, it’s an excellent time for us (Australia is heading into winter) to pick up some Autumn/Winter items on sale. Save up to 25% off orders over $500 and 20% off orders under $500. It includes full priced items and sale items! And if you head over to the Already on Sale Section, you could possibly get around 70% off selected items!